The 2019 Tesla Model X is no longer the only all-electric SUV you can buy this year. It’s swift, pleasant to travel in, and relatively practical, save for its somewhat silly doors. 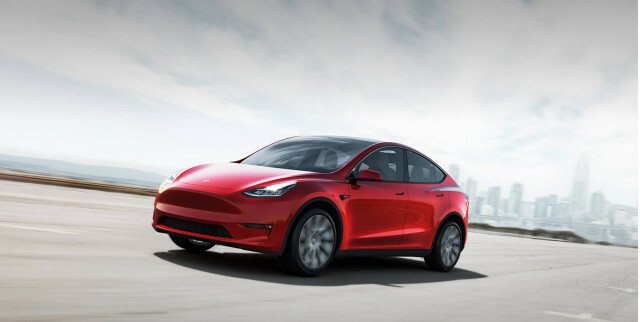 The 2020 Tesla Model Y electric crossover is the next big thing from the automaker, until the next thing.